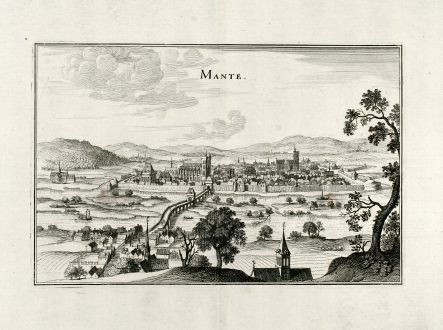 Antique town view of Mantes-la-Jolie. 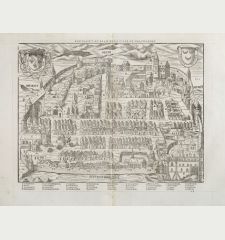 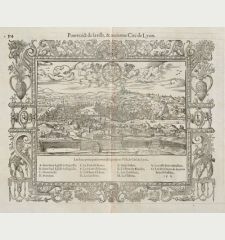 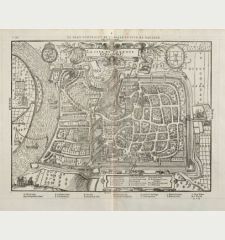 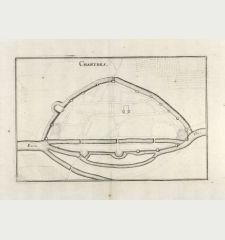 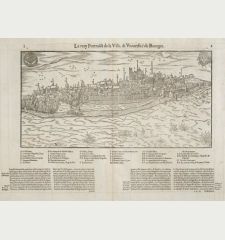 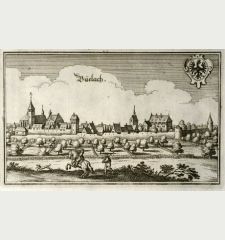 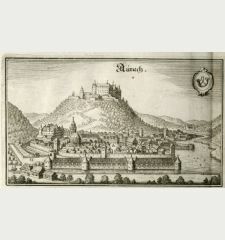 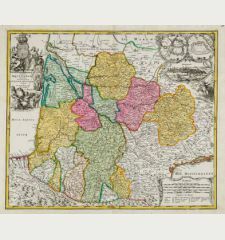 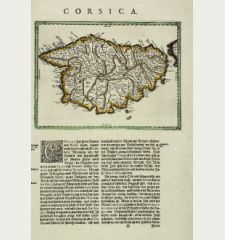 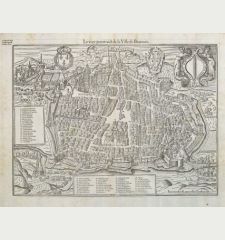 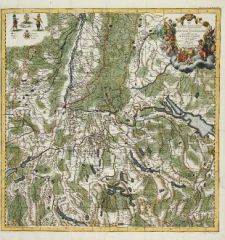 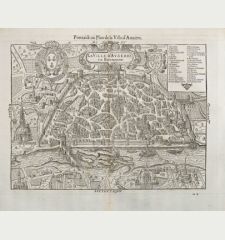 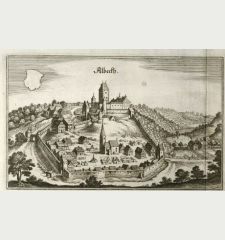 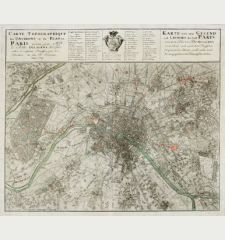 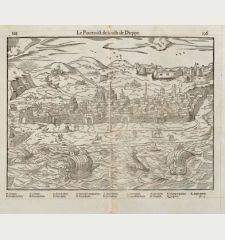 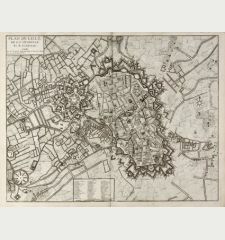 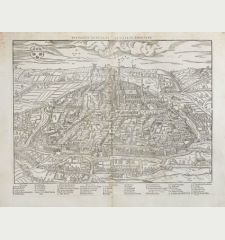 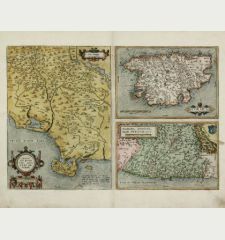 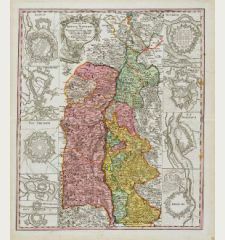 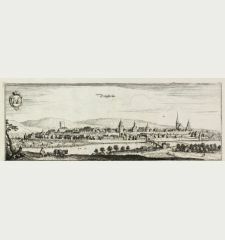 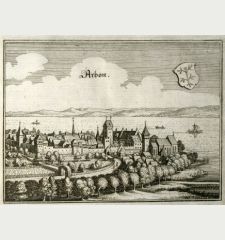 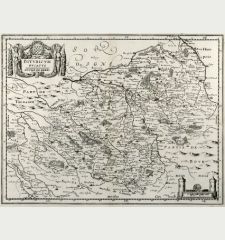 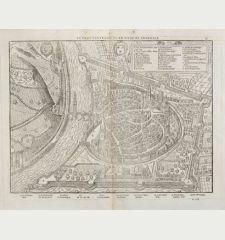 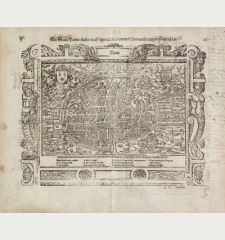 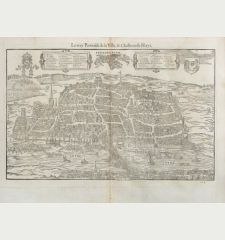 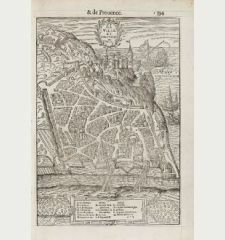 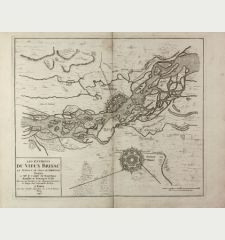 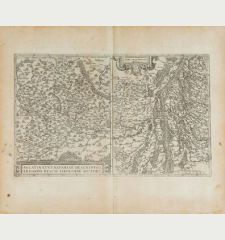 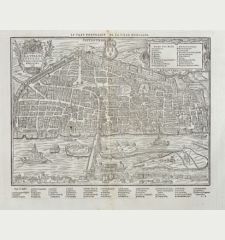 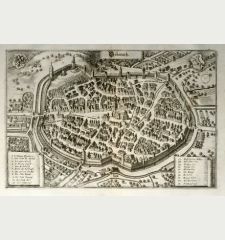 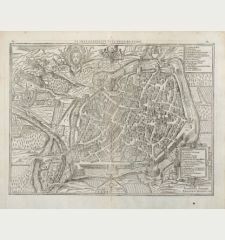 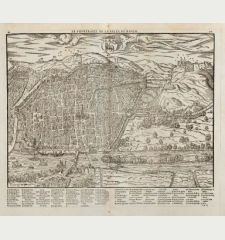 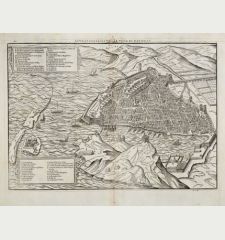 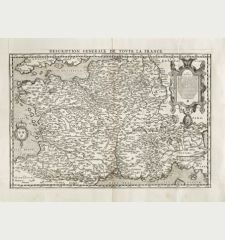 Printed in Frankfurt by Caspar Merian in 1657. 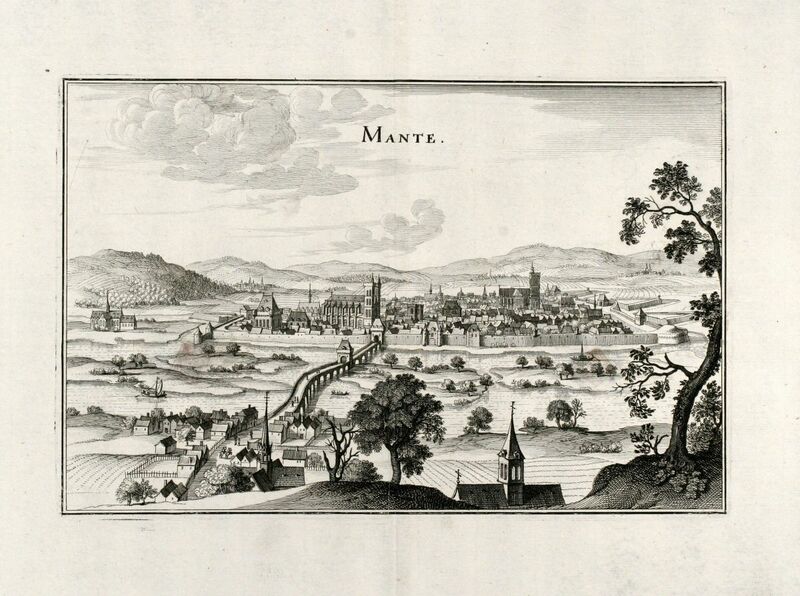 Beautiful view of Mantes-la-Jolie. 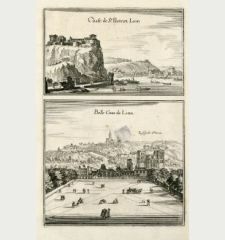 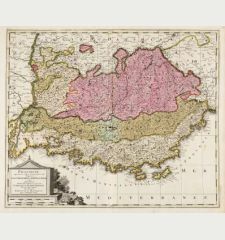 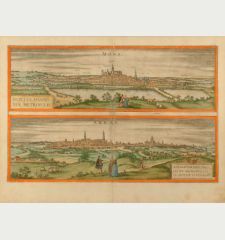 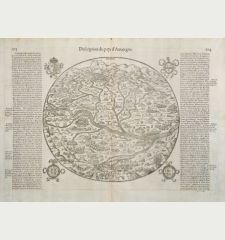 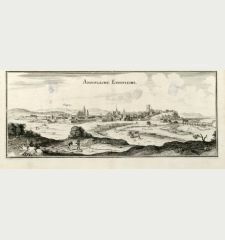 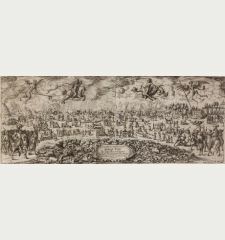 From M. Merian's "Topographiae Galliae".